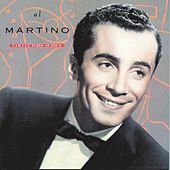 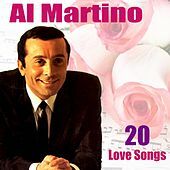 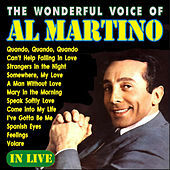 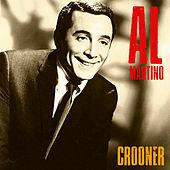 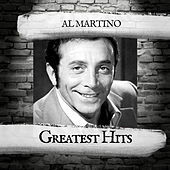 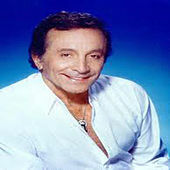 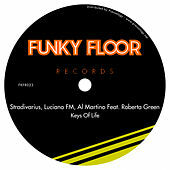 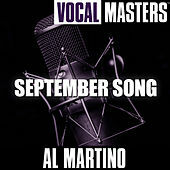 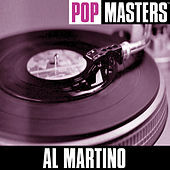 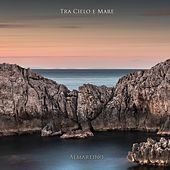 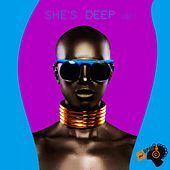 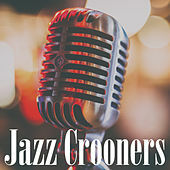 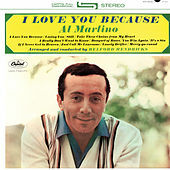 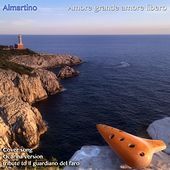 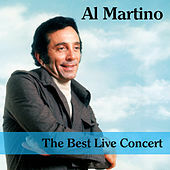 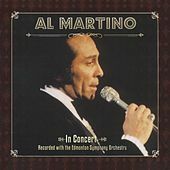 Martino is a non-jazz based pop crooner who had a string of hits on the Capitol label in the '60s. 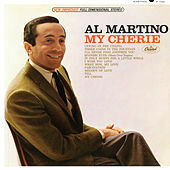 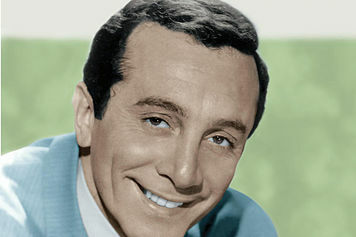 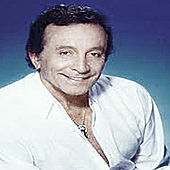 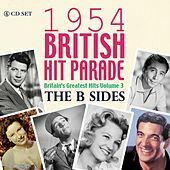 Of all his songs, "Spanish Eyes" still gets heavy rotation on AM stations, demonstrating the light country feel that was popular during this time. 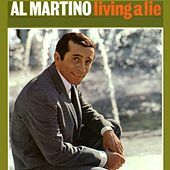 Movie-goers know Martino from his portrayal of Johnny Fontaine in the Godfather movies -- a character based on myths surrounding the casting of Frank Sinatra in From Here to Eternity as well as the very real problems that Martino and Vic Damone got into during their careers.